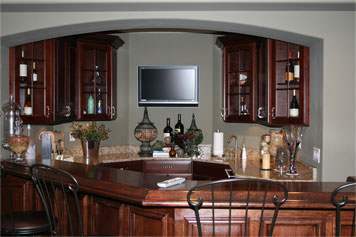 Brad F. Beller Construction Inc.
Start the process of customizing your home by hiring the best contractors in town. 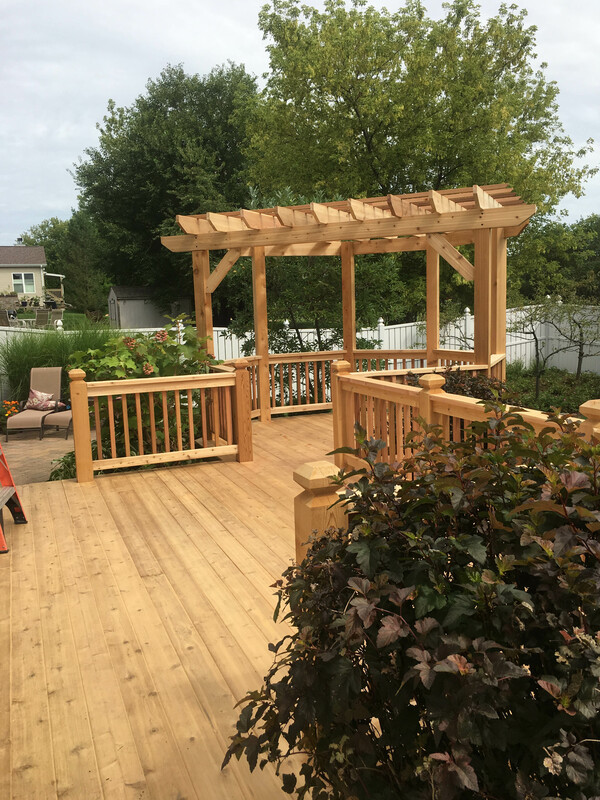 Since 1978, Brad Beller Construction has provided clients in Crystal Lake, Illinois with reliable and quality construction services. 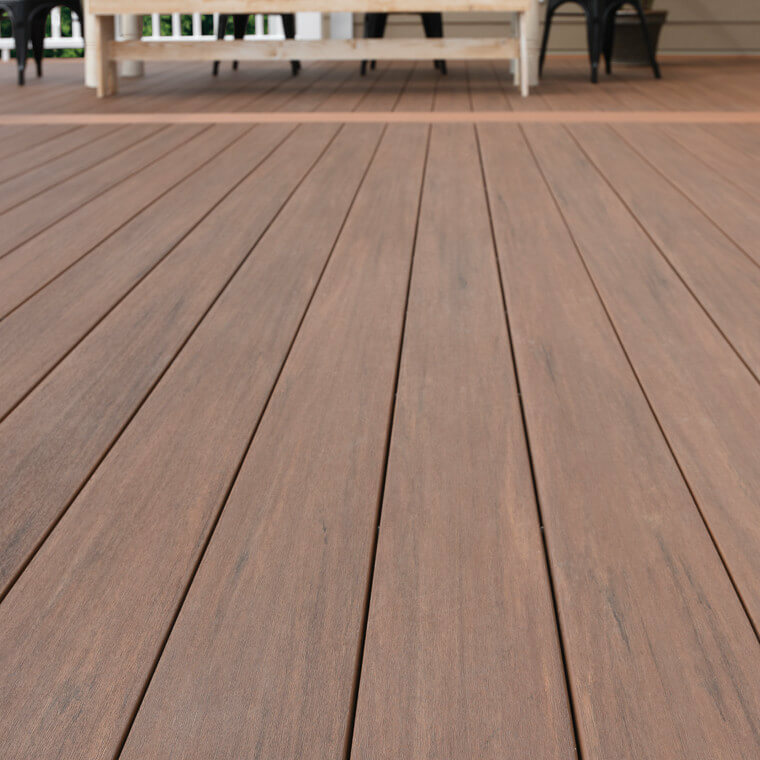 At Brad Beller Construction, our goal is to help make your vision a reality. Our experienced team will dedicate everything necessary to ensure we complete the project within a timely manner and on budget. 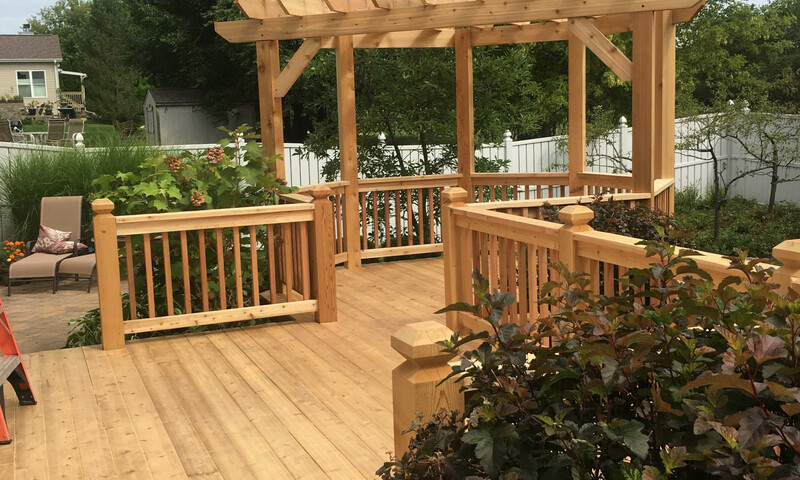 From providing industry advice to following the design plan you have in mind, Brad Beller Construction is more than just an ordinary construction company. We take pride in offering and providing exceptional construction services. You can also check out our featured article in the McHenry County Magazine. We currently serve McHenry County, Northwest Kane County, Algonquin, Lake in the Hills, Lakewood, Crystal Lake, Huntley, and Woodstock. 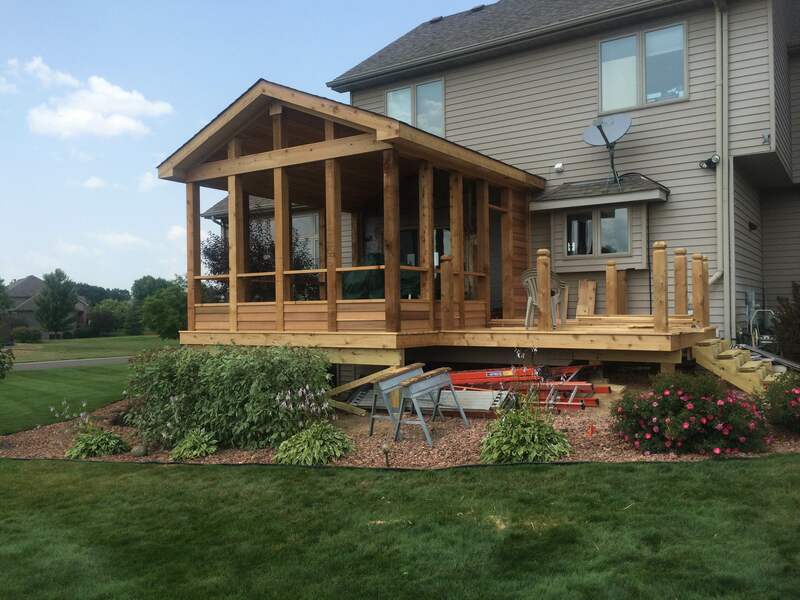 Contact us today to discuss our construction services or to start your home renovation! We are an A+ Rated, Accredited Business with the BBB.